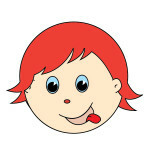 Categories: Flashcards, Places / Buildings, Places / Buildings Flashcards, Places / Buildings Flashcards. 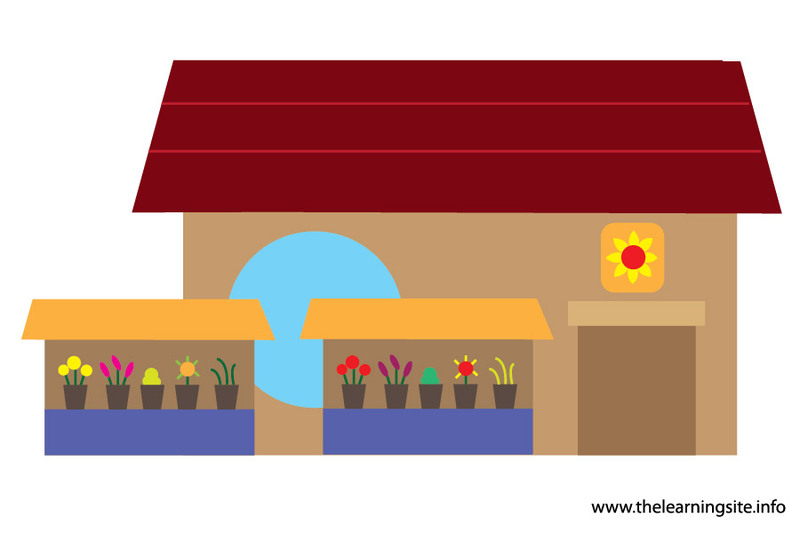 To save this free flower shop flashcard, right click on the image and choose Save image as. 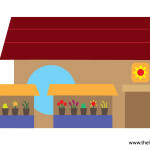 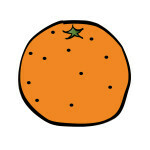 Click here for more building/place flashcards. 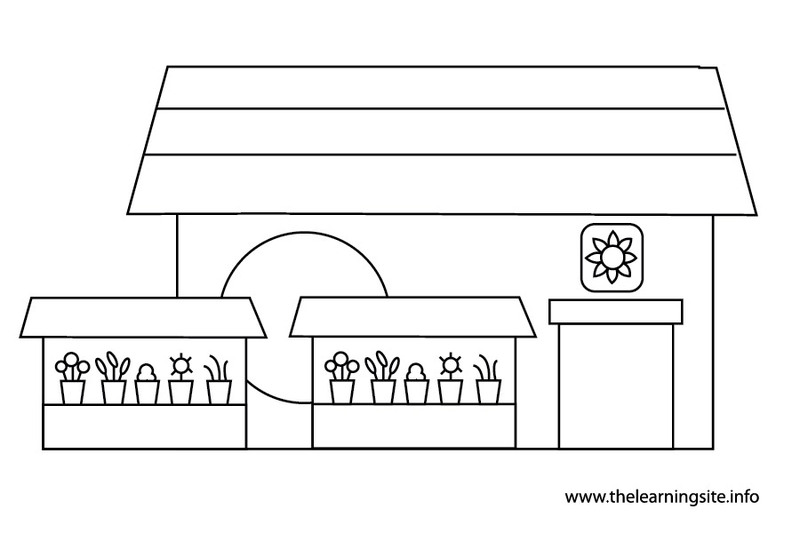 Click here for additional building/place teaching materials.